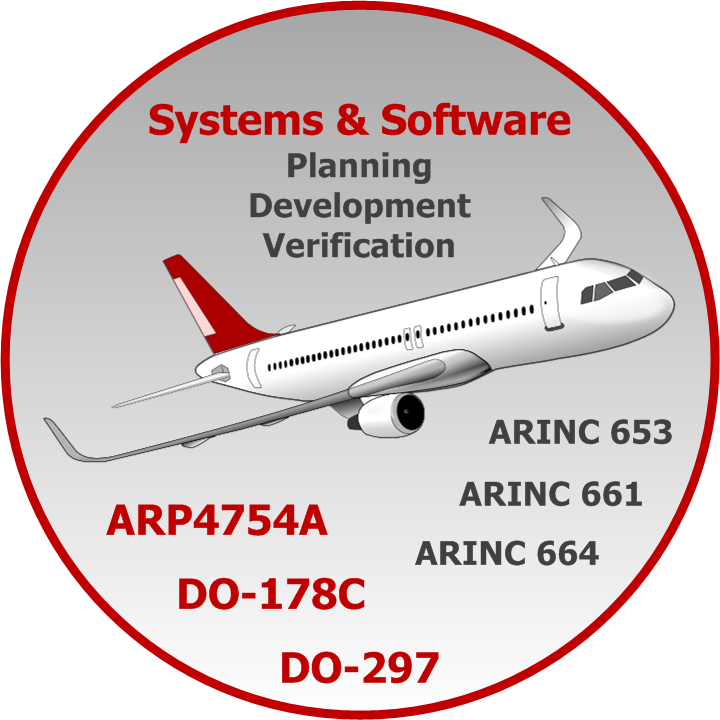 DC BARS has adapted its Quality Management System to the requirements of AS9100D standard. In December 2017 the QMS was audited for conformity to ISO9001:2015 и AS9100D by the Bureau Veritas Russia. 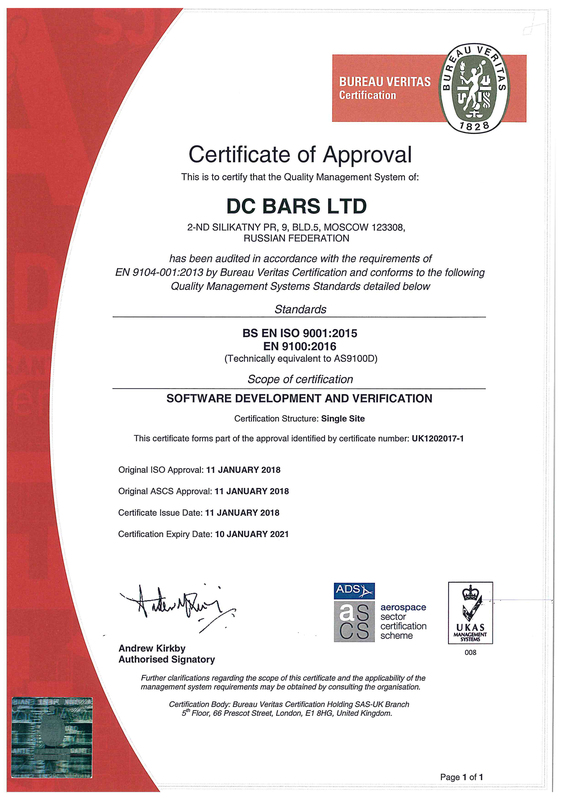 AS9100D compliance was confirmed by the audit results and the certificate of approval awarded to DC BARS.